Sonic Forces launches worldwide on November 7th 2017 for PC, PS4, Xbox One and Nintendo Switch. 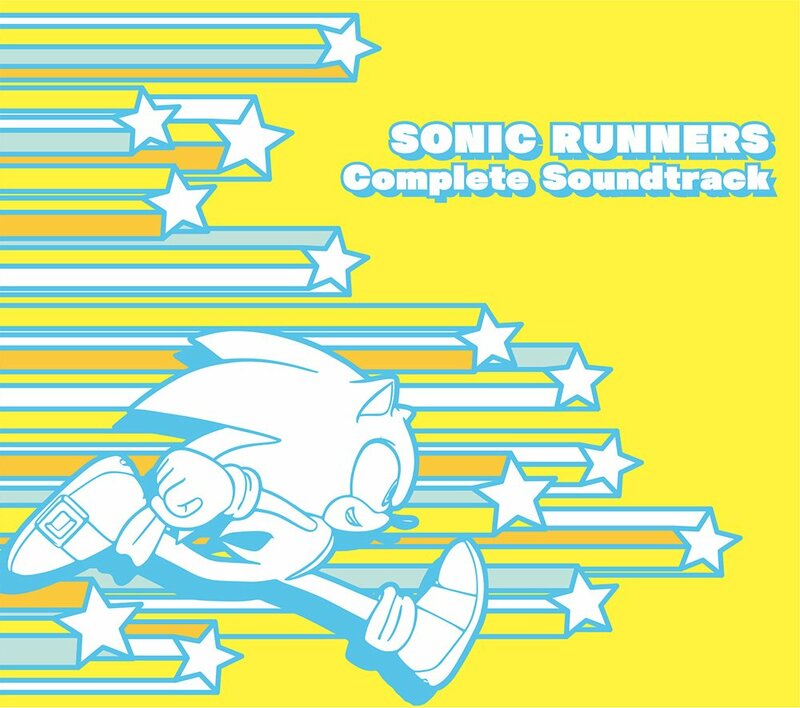 A complete CD soundtrack for Sonic Runners will launch in Japan on the 14th of September. This is a bizarrely odd decision considering the game’s servers are due to shut down imminently. 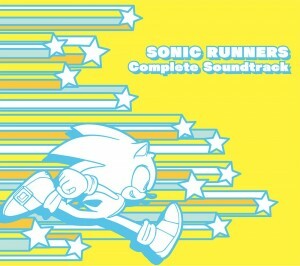 You can pre-order the Sonic Runners Complete Soundtrack from CD Japan right now. Beyond The Speed Of… and Theory Of Attack both appear on the recently released Sonic the Hedgehog 25th Anniversary Selection.